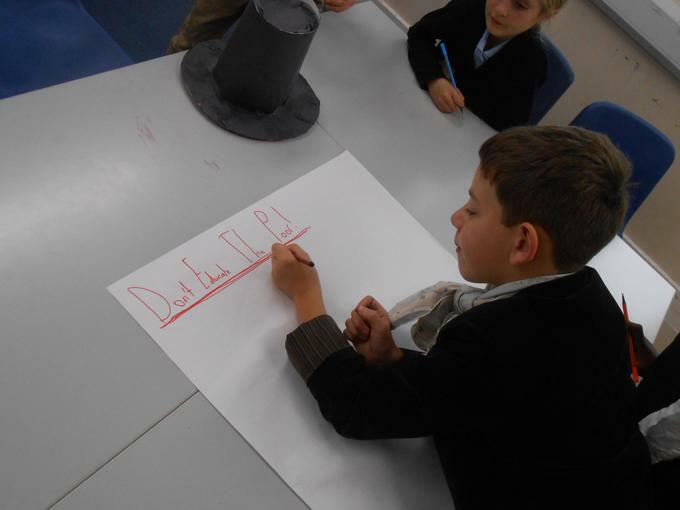 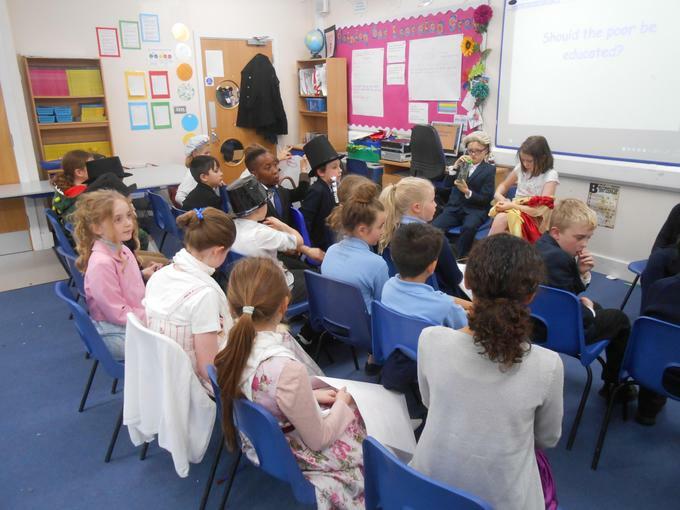 We have been celebrating 200 years since education came to the village of Chipstead. 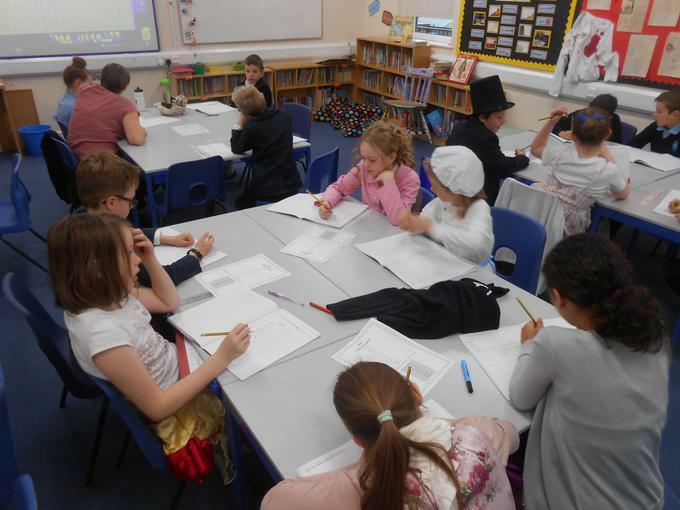 Class 5 have been given the Georgian Period to learn about which means we get to find out the origin story; learning about 1818-1837. 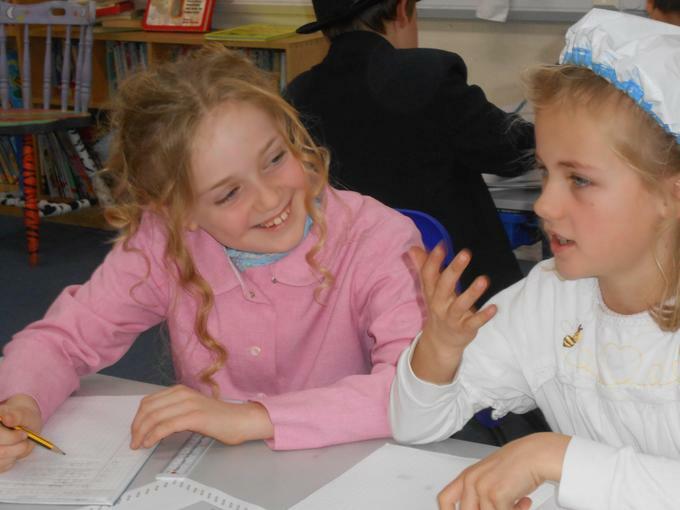 On Monday we had a dress up day, coming in to school dressed in Georgian attire. 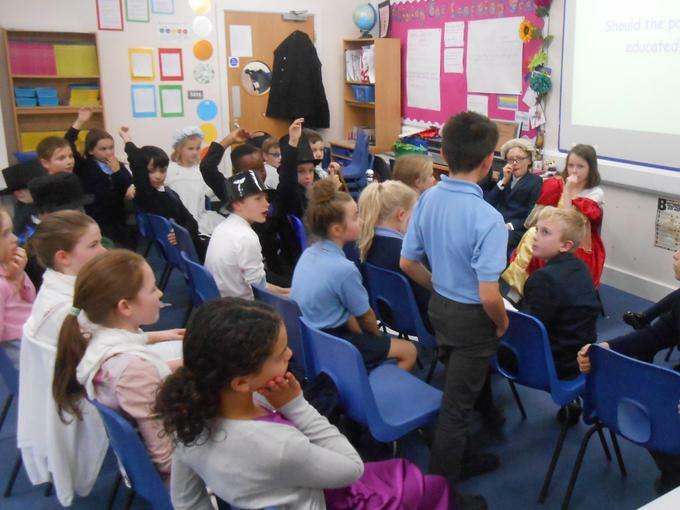 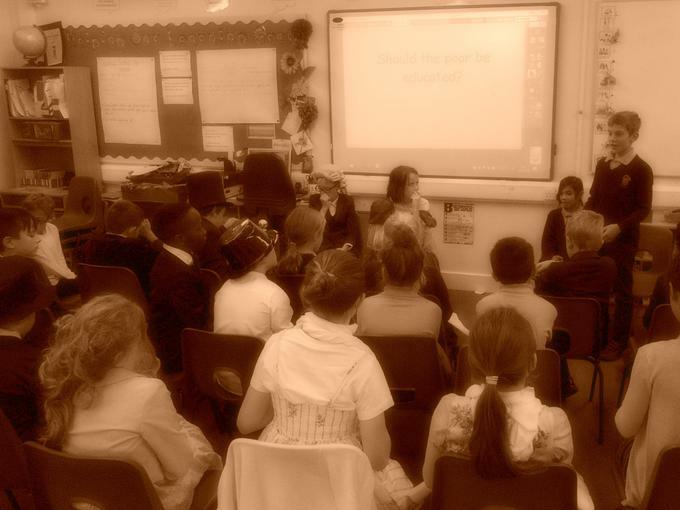 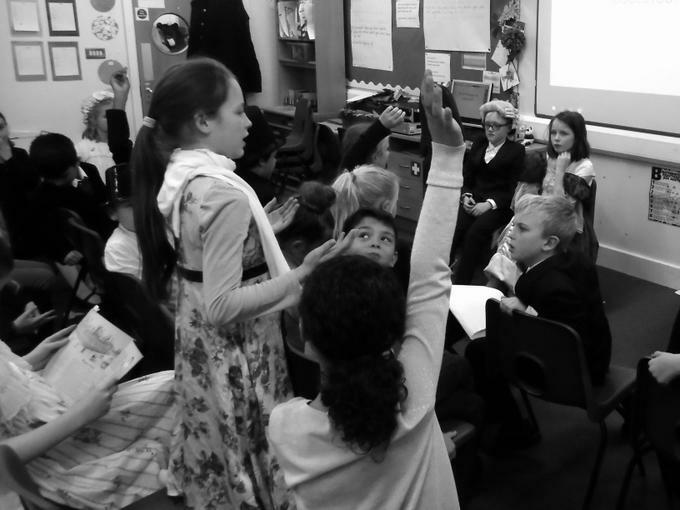 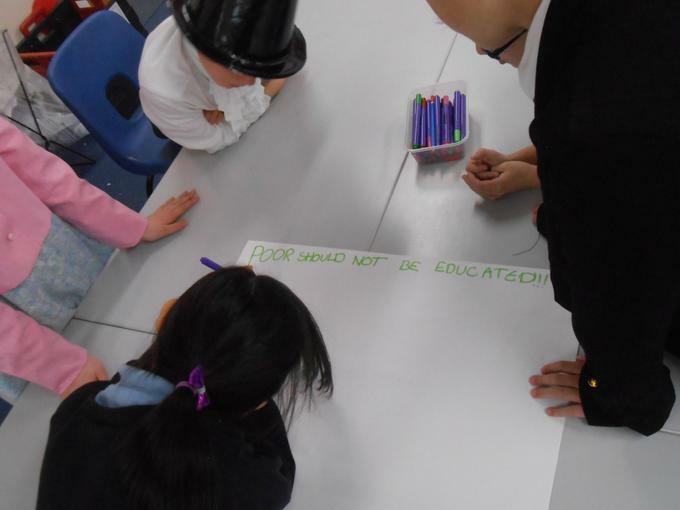 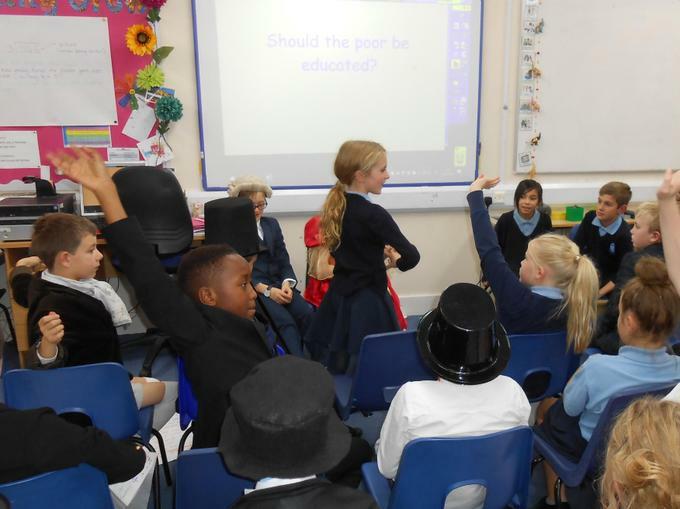 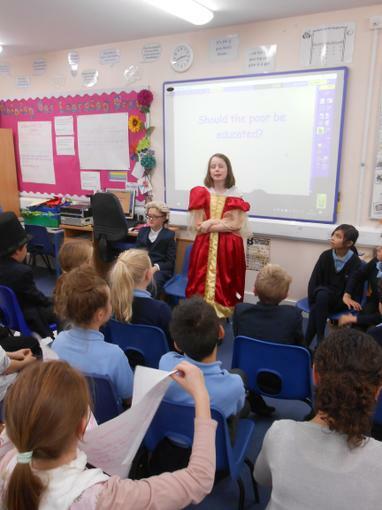 We spent the afternoon learning about the state of education in Britain prior to 1818 before debating whether poor children should have the right to education - a hot topic in 1818!